Forensic science question. 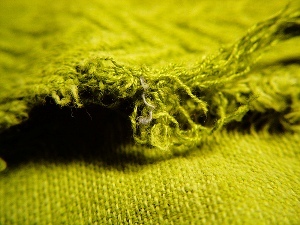 Can a fiber be individualized to a particular textile fabric? Why or how?